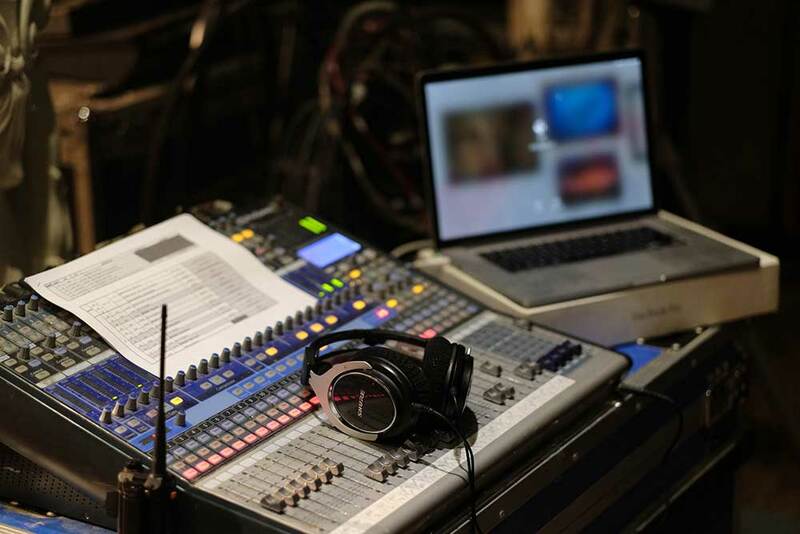 As the executive producer and a core member of TEDx Yangon, Salween had the privilege to work on the production and post-production of these talks, preserving them to help spread these beautiful stories and ideas globally. Amidst the unhappy rumblings of a sluggish economy, ambivalence on promised political and social reforms and other issues, the second annual TEDx Yangon was held in May 2017. Although relatively new, the event drew an illustrious lineup of speakers for a candid, uplifting forum with stories that made us laugh, cry and look within – stories which not so long ago would have put these speakers in jail for coming forward. TEDx Yangon has fast become a prominent platform for the country to find its voice, define its challenges and build a “New Myanmar”. The very fact that a “Conference of Ideas” can now be staged in Yangon is an encouraging indicator of how far the country has progressed. With its unique spin, each talk captured the challenges facing this troubled but determined nation. For me, each story is stimulating and thought-provoking, with plenty of hope to soothe the soul of even the most cynical. That is why I want to share them with you. Sonny is also my business partner, and together we co-founded Black Knight Media Co. Ltd and the news magazine Frontier Myanmar. A favorite is 86,400 moments to make your life meaningful, made twenty-one-year-old Moe Thitsa. Although she was the youngest speaker we had in the lineup, she has wisdom, and a drive all of us could learn from – “no one is too small to dream big”. Moe encourages all of us to recognise our incredible potential to contribute and give back, no matter what our age or background. At the age of 16, Moe took her first bold step to establish a mobile library called Foggy Spring, an outlet to distribute books through physical, online and door-to-door channels. The library boasts about 1,000 books and has facilitated more than 2,500 borrowing transactions. Moe is confident that books from Foggy Spring will broaden minds and perspectives, helping everyday folk realise that “no one is too small to dream big”. In today’s world, the media frequently end up writing more about problems than solutions -“bad news is good news”. 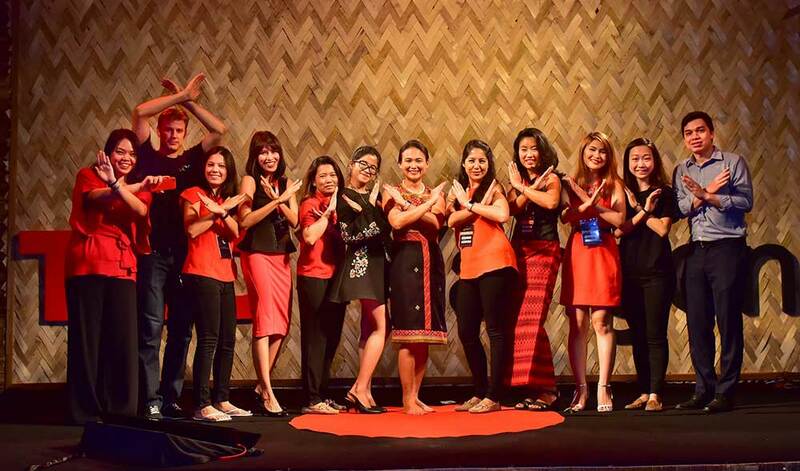 With its open, hearty atmosphere, TEDx Yangon provides a welcome respite from this negativity. Mainstream media reports can be quite disheartening, especially for those working to drive the country forward, and while hard-nosed, experienced Myanmar watchers and analysts despair over the direction of the country, TEDx Yangon continues to offer hope and optimism now, and for the future. The next TEDx Yangon will take place at the Strand Hotel on 6 October – tickets can be purchased here.